We are a seasoned group of Pink Ribbon walkers committed to raising money for the detection, treatment, and cure for breast cancer. 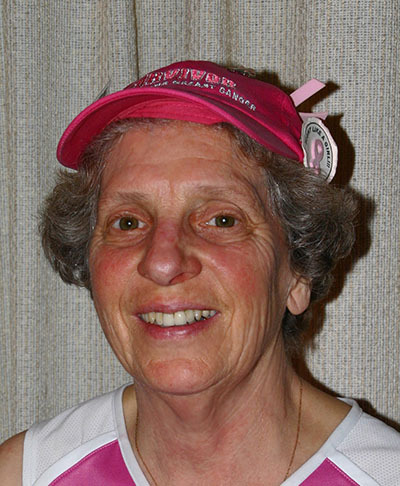 This year we are walking to support Breast Cancer Programs throughout the San Francisco Bay Area. Your donation to this walk directly supports programs providing comprehensive breast care, education and research in a compassionate and culturally sensitive environment. Without all of you none of this is possible. All of us together will make a difference towards the fight against breast cancer. Please select the walker you'd like to support. Together we will continue making a difference in our fight against breast cancer.